When Obama's Condolences Are Not Enough - Action Required! Condolences are no longer enough! Giving condolences and not doing anything to remedy the situation is hypocritical. How many US citizens must be murdered before Obama takes a hard stand to stop the out of control Mexican drug cartels? 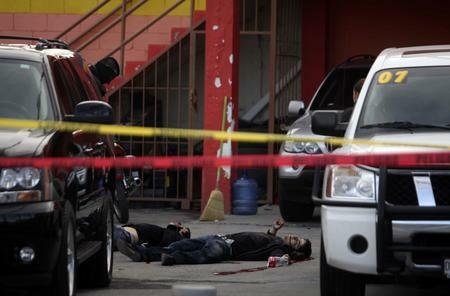 The hard reality is that Mexicans are killing Americans. Remember the days when you could travel to Mexican border towns and enjoy a day of shopping and eating? Those days are gone forever. The intentional murder of Agent Jaime Zapata ended that era. After all, Agent Zapata was a diplomat and should never have been accosted in any manner. We all saw the warning signs. The murder of David Hartley in October of 2010 signaled the pending danger ahead. David and his wife Tiffany were on an outing enjoying jet skiing Falcon Lake and touring Guerrero Viejo. This outing should not have ended in David’s brutal murder. 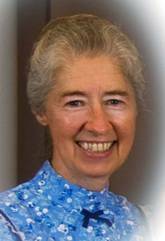 Since then a missionary, Nancy Davis was shot to death with her husband by her side. It is said that the criminals were interested in Sam Davis’s truck. 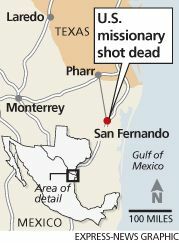 Missionaries should never ever be targeted for killing as they bring hope to the impoverished in Mexico. Along with hope they bring, medicine, clothes, food, and candy for the children. The stories of David Hartley and Nancy Davis have had its run in the media and we can put them behind us. …Right? …Wrong! Obama lackeys, U.S. Homeland Security Secretary Janet Napolitano and U.S. Attorney General Eric Holder attended the funeral on Tuesday, February 22 of Agent Zapata in Brownsville. What we all want is the capture of the scumbags that killed Agent Zapata. But in corrupt Mexico the chances are slim unless the US presses unmercifully. A joint task force has been established by Holder. Supposedly the Federal Bureau of Investigation will unite with Mexico to bring the killers of Agent Zapata to justice. The murder of Agent Zapata is still being investigated and at this time a suspect is being held in Mexico. So we will be engaged with the MSM until the next gruesome murder takes place. There are no words to describe the frustration and desperation the families of these victims must feel. And Obama what do you suppose he ‘feels’? 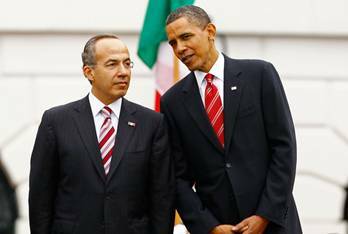 Time will tell if President Calderon can deliver the shooter to the FBI and if Holder will have the balls to prosecute at all, given the fact that the murder was committed in Mexico and Mexico does not have the death penalty. 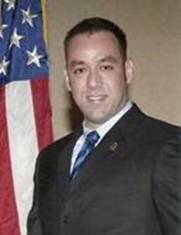 It appears that Agent Jaime Zapata and David Hartley were victims of the drug cartels. In Hartley’s case going on a day trip would not warrant carrying a gun. In the case of Agent Zapata going into a known War Zone without protection is bizarre. Mexico’s government prohibits US law enforcement from carrying weapons. It is time that we stand up to President Felipe Calderon and demand that our agents should at the very least be given the opportunity to protect themselves. So they do not die helpless at the mercy of these blood thirsty murderers. Mexico’s drug cartels and corrupt law enforcement will continue to flourish unless we stand firm. Two boys, US citizens, were gunned down in Cuidad Juarez, a city known as the murder capital of the world, while they were ‘looking’ at cars. Carlos Mario Gonzalez Bermudez age 16 and Juan Carlos Echeverri, Jr age 15 were doing what most teen age boys enjoy doing, looking at cars. 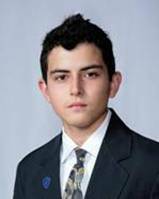 Because this story seemed to die down quickly I decided to contact Brother Nick Gonzalez of Cathedral High School in El Paso where one of the boys attended classes. He was glad that I was going to keep this story in the news because he wants us to know what is happening on the border. He said, “This is the reality experience of Juarez, this is Border Reality.” He also stated that he did not believe nor did the authorities think that this killing spree was directly attributed to the drug cartels. He further said that he believed that the boys were at the wrong place at the wrong time. Had this been a drug cartel killing, he said, the boys would have been beheaded and the car business would now be controlled by the cartel. However, he did attribute the murders to criminals riding the coattails of the drug cartels. The drug cartels have opened the doors for free enterprise in the criminal and murder business. Unfortunately innocent people are being drawn into this criminal element. The border not only needs to be secure but guarded. Congressman Ted Poe recently introduced a bill HR 152, National Guard Border Enforcement Act, providing for more men. What are the real chances of this bill passing with appeasement Obama at the helm? 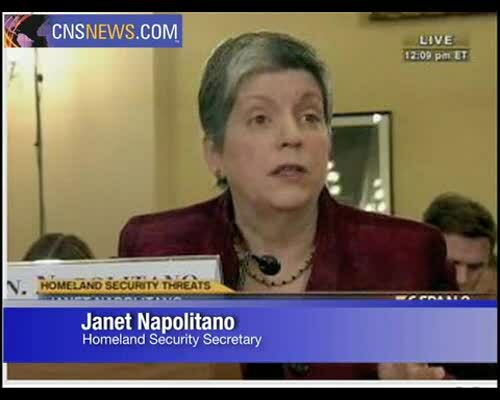 Just listen to what US Homeland Security Secretary Napolitano had to say to Texas Congressman Blake Farenthold. She verbally said that it is an ‘unrealistic expectation to seal the border’. Now those are comforting words. Let’s face it; unless the Obama administration can match actions to words, expectations are that absolutely nothing is going to happen. This is our sad reality. "This tragic event is a game changer. The United States will not tolerate acts of violence against its citizens or law enforcement and I believe we must respond forcefully. This should be a long overdue wake-up call for the Obama administration that there is a war on our nation's doorstep," said Rep. Michael McCaul, R-Texas. McCaul's comments came after Homeland Security Secretary Janet Napolitano and Attorney General Holder announced they are establishing a joint task force to be led by the Federal Bureau of Investigation to help Mexico track down and capture the perpetrators in the murder of ICE Special Agent Jaime Zapata and wounding of another agent. "This joint task force reflects our commitment to bring the investigatory and prosecutorial power of the U.S. government to bear as we work with the Mexican government to bring these criminals to justice," Napolitano said. Earlier in the day, President Obama offered his condolences to the parents of Zapata, who was murdered Tuesday when gunmen fired on the vehicle he was riding in with the second agent, who was shot in the arm and leg and is in the hospital in the United States. 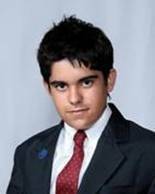 "The president called the parents of Special Agent Jaime Zapata to send his and Michelle's heartfelt condolences on the loss of their son yesterday," White House spokesman Nick Shapiro said Wednesday. "The president said that Special Agent Zapata's service and sacrifice will be remembered, and that the U.S. will work with the Mexican government to bring the assailants to justice." U.S. Embassy spokesman Alexander Featherstone said "we want to convey our condolences to the family" and that the embassy was trying to contact Mexican authorities about the case. He could provide no other information. Falcon Lake 'pirate' murder: Is beheading 'message to the Americans'? The beheading of a Mexican detective investigating the shooting of American David Hartley on Falcon Lake raises the stakes for both the US and Mexico. The Hartley probe appeared to be narrowing to two alleged members of the Zeta cartel.